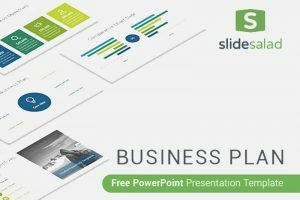 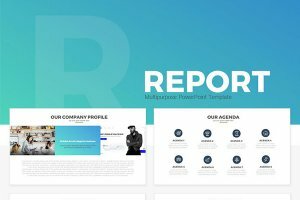 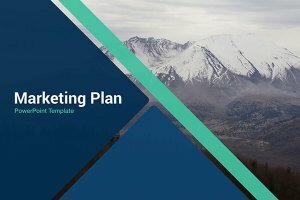 Download free business plan Powerpoint templates to present your business proposals. 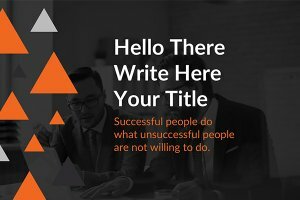 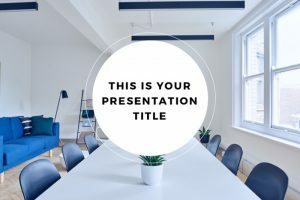 The necessary slides to build a professional and unique pitch deck for your startup. 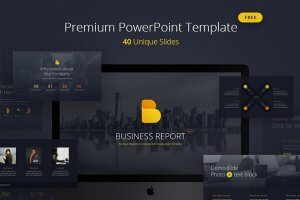 You will find sample business plans for Powerpoint which have acquired money from investors. 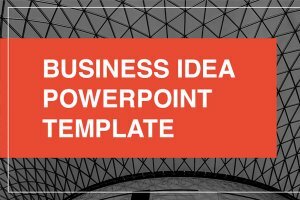 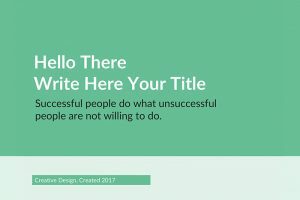 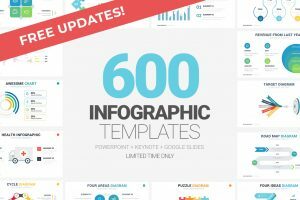 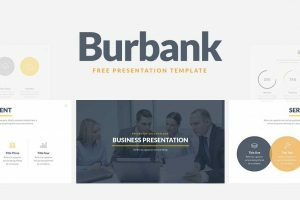 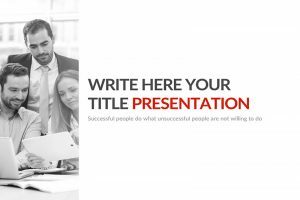 Whether you are creating a presentation for your current or new business these PPT templates will be very helpful.